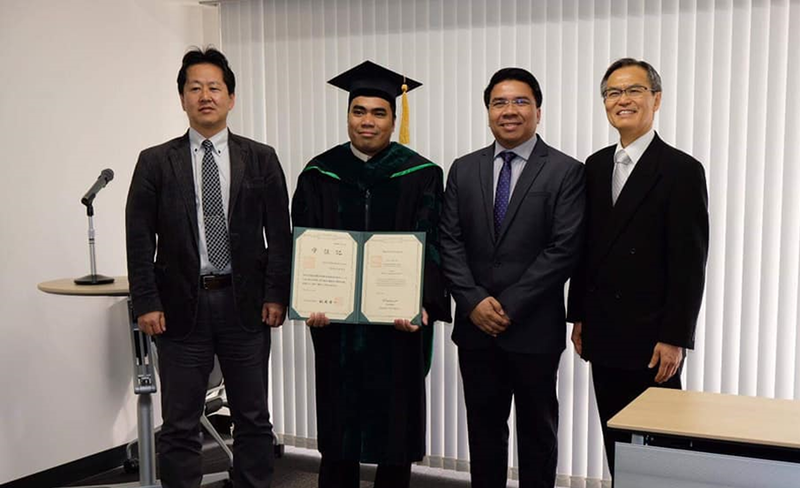 Nagoya, Japan – Ronilo O. de Castro, swine research manager of the Philippine Council for Agriculture, Aquatic and Natural Resources Research and Development-Department of Science and Technology (DOST-PCAARRD), has successfully completed his PhD Agricultural Science (Animal Production) in Nagoya University (NU). Dr. de Castro pursued his doctorate under the Transnational PhD Program for Leading Professionals in Asian Countries. 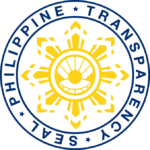 The said program is offered at the NU Asian Satellite Campus (NUASC)-Philippines, which is based in UPLB. Dr. de Castro attended the graduation ceremony that was held on Mar. 25 at the Toyoda Auditorium at the Nagoya University headquarters. He is one of the 1,500 masters and doctorate students to earn their degrees from the Japanese university this year, 18 of which come from the Graduate School of Bioagricultural Sciences (GSBS) that includes Dr. de Castro. Gracing the 2019 graduation ceremony were Dr. Seiichi Matsuo, president of NU, and Dr. Shoichiro Toyoda, president of NU Alumni Association. Dr. de Castro is a recipient of the NU-SEARCA PhD Research Scholarship grant. UPLB-based NUASC-Philippines formally started its operations three years ago. One of the campus’ first milestones was when it welcomed Dr. de Castro as the first Filipino doctorate scholar during the opening and entrance ceremony held on Mar. 8, 2016 at Acacia Hotel, Alabang, Muntinlupa City.